POS different from credit card terminal? Fundamentally, a POS system has several advanced features that credit card terminals don’t have. A credit card terminal is designed with one basic premise – to process credit cards. Some terminals can also connect to a check reader or can process gift cards, but the primary function of a terminal is simply to process credit cards. 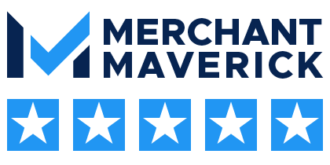 Many business choose their POS system based on their specific needs, and there are providers in several different industries, catering to those needs. After working with dozens of them, Dharma has selected our preferred solution to be the Poynt Smart Terminal. Poynt offers beautiful equipment, and they have made their system easy, customizeable, and affordable. Poynt contains all of the newest technology, so it’s “future proofed” for years to come. 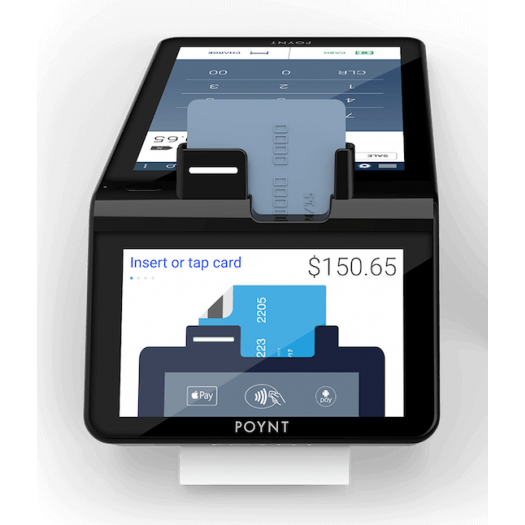 If you’re in the market for a POS system, we strongly encourage you to take a close look at Poynt.